A high-level training on Xylella fastidiosa will be held in Zaragoza (Spain) on November 2018. XF-ACTORS and POnTE projects will contribute by providing scientific support in terms of contents and lecturers. A one-week training course will be organized at CIHEAM – Instituto Agronómico Mediterráneo de Zaragoza (IAMZ) next November 2018 on different aspects related to the harmful plant pathogenic bacterium Xylella fastidiosa. Among the organizers, the EU-funded consortia XF-ACTORS and POnTE will contribute to the scientific sessions, which will include lectures and practical sessions. 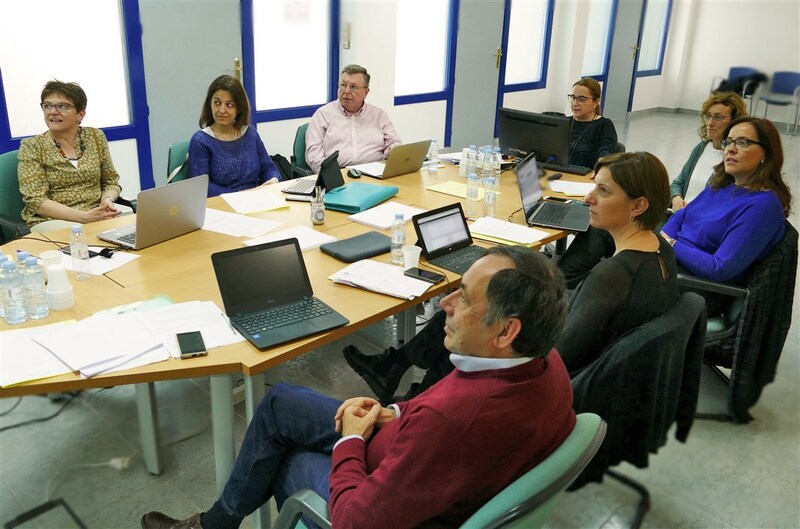 Early this month, a preparatory discussion was held at the facilities of IAM Zaragoza with the participation of the local organizers and researchers from both consortia to prepare the preliminary draft of the program. More detailed info will be available soon on the website of CIHEAM IAM Zaragoza.